We asked you for your handy instrument hacks, as well as our expert staff at Andertons and some of our pro musician friends. Look out for a name or two you might recognise. Whether or not you use any of these wacky hacks is another matter. 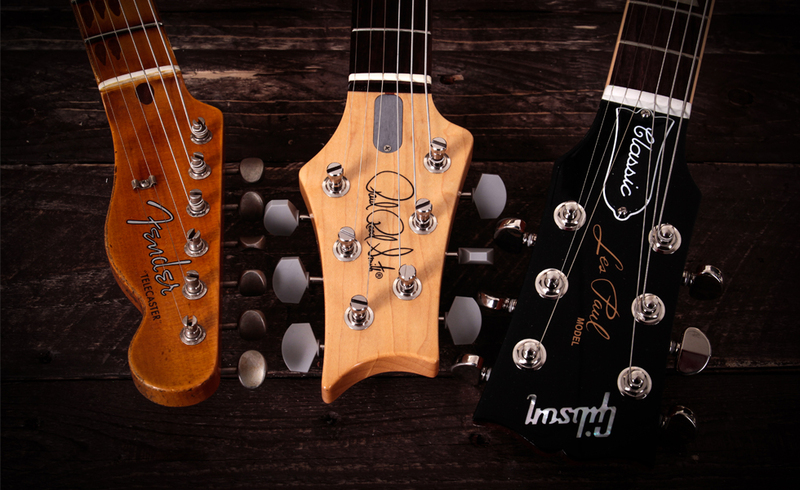 We just hope you’re inspired to make some changes to your musical career for the better! Put Rizla paper under the strings to raise the action for slide playing. Put foam under strings to transform your bass into a fretless. Take your finger off the machine head every time you pluck the string to tune. Loosen one screw to keep your picks in place under the scratchplate. 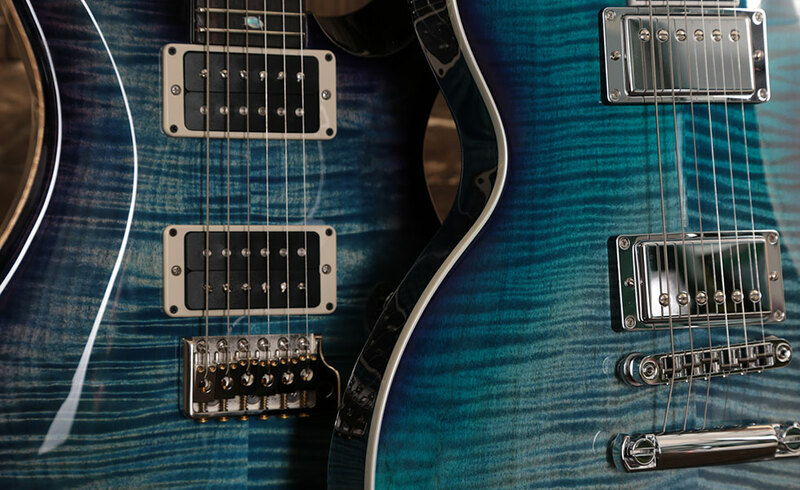 Warm up your fingers by picking chromatic notes from lowest to highest note on the fretboard and a series of hammer-ons/pull-offs involving all fingers. Get a looper to create your own backing tracks, Ed Sheeran style. Use strips of Velcro and cable ties to secure everything. Tighten your distortion with an overdrive pedal gain set to zero or one. Velcro your Ebow so it stays with your board. Buy a pedalboard bigger than you need currently so you always have room to expand. Add a bit of chorus to a high-gain tone to thicken it up. 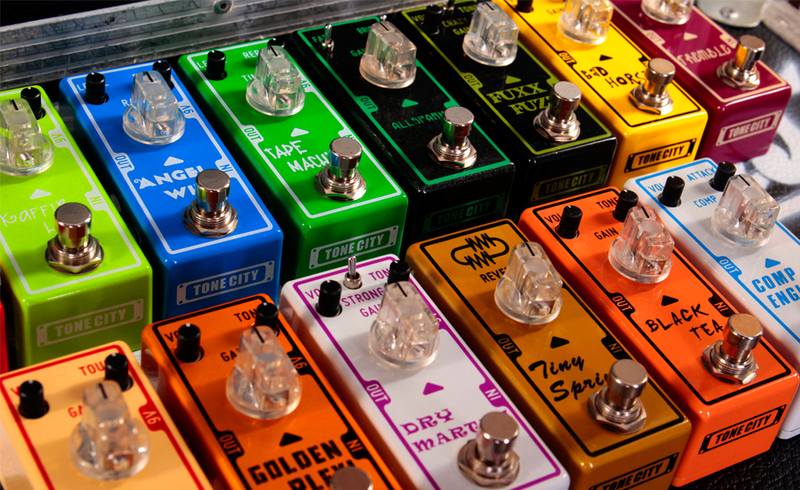 Work from right to left when building your pedalboard. Carry a couple of spare patch cables with you. They can break quite easily. 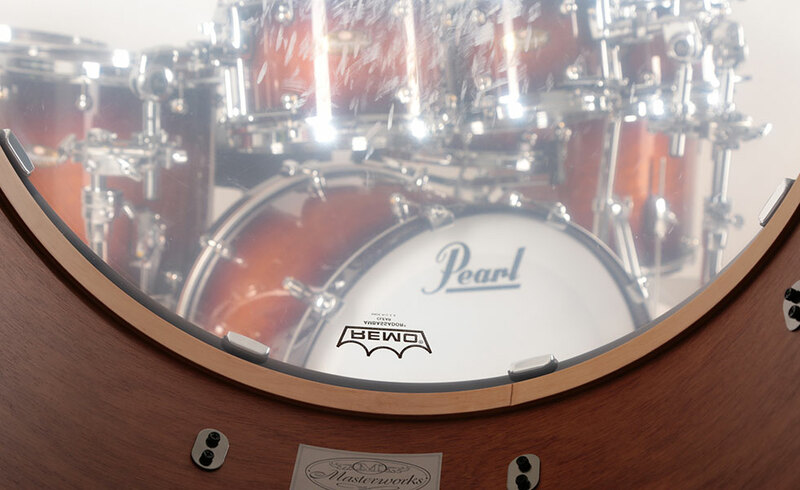 Keep wallet on your snare drum for MoonGel damper-esque sound. Stuff a duvet in the bass drum to tighten the sound. Use your hi-hat clutch to clamp all your cymbals together for easy rattle-free transport. Put a hi-hat on a snare drum for ‘drum & bass’ style sound. Use tape to mark out the positions of your hardware on your drum rug and on the stands to make setup quicker. Record guitar chords one note at a time for smooth transition. Put cymbals in vocal booth for natural reverb sound. Gaffer tape ideal mic position on your amp so you don’t forget the perfect setup. Tights over a coat hanger for a makeshift pop shield. Canvases work as a home acoustic treatment. Raise your amp off the floor and direct it diagonally into the room to reduce natural reverb effect. Always go into a recording session being able to play what you’ve written. Take note of every piece of equipment and combination you use to achieve a certain sound so you can always go back and recreate it if needs be. 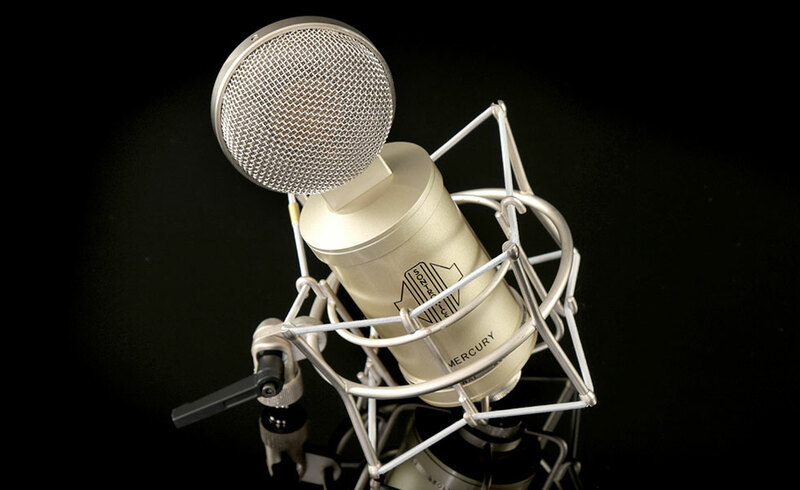 Take advantage of microphone polar patterns. Create your own custom DAW or plug-in templates and presets to save time when setting up new projects. Don’t dial everything in from scratch every time you work. Put a 2k dip in a bus EQ on all other tracks to allow the vocal track to sit in the mix better. Keep your pedalboard leads plugged in at all times to make setup quicker. Write the date on every battery you ever use so you know when it’s time for a replacement. Use a DI box as a ground lift to reduce hum and provide a personal out for self-monitoring. Use an ABY box to send your signal to two amps. Get a heads up on what PA setup the venue has before you get there. Keep in contact with the manager right up to the night so he doesn’t magically disappear when you get there. Learn maintenance techniques. Regularly adjust and care for your instrument e.g changing strings. Buy a complete set of screwdrivers. You never know when they might come handy. Use a capo to take the neck off your Strat/Tele to work on the electronics. 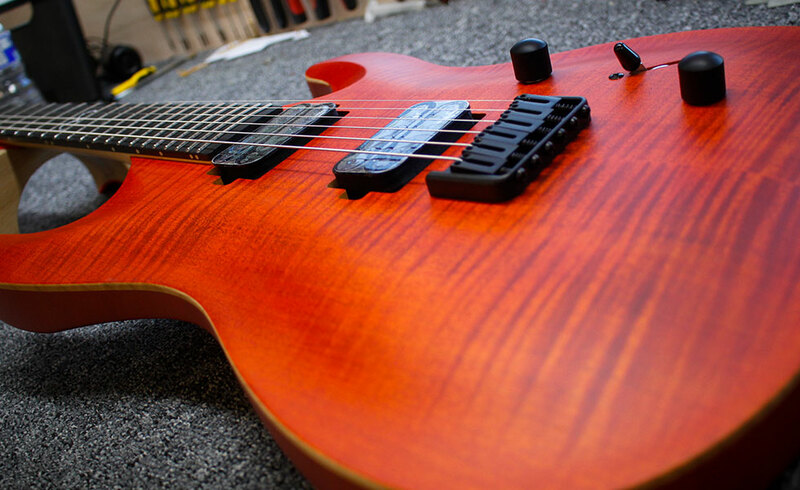 No need to change your strings every time you want to tweak. 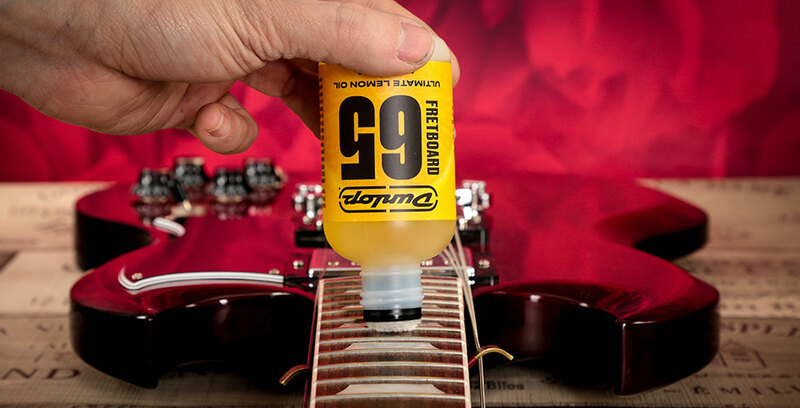 Stretch out strings with a microfibre cloth before restringing a guitar. Sidechain compression to make a 4 to the floor kick cut through in a mix. Great for EDM, in particular. Insert sponge around straplocks to stop the strap squeaking and leaving marks. Use MIDI packs/loops to inspire creativity. If you’re not a keys player and you want some convincing piano, search online for free/cheap MIDI samples and tweak until you find your sound. Put tin foil under scratchplate to stop hum. Put graphite in the guitar nut to improve tuning stability. Stitch 2 threads over and under your strap buckle so it stays in exactly the same position. Loop your guitar lead through the strap to stop it getting pulled out unexpectedly. Always tune up into a note for better tuning stability. Coil guitar leads properly! Follow the natural bend of the lead to prevent damage. Avoiding buzz – use an extension lead to avoid earth loops from multiple power points. Hang a microphone through the amp handle to spare yourself buying a mic stand. Raise your amp on stage using a box or flight case and tip back to be more audible. 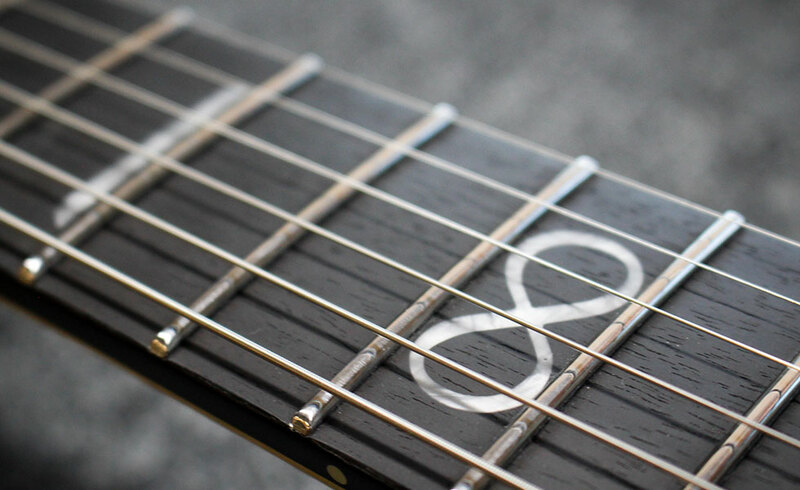 Tune your guitar at the 12th fret and then open strings to test intonation. Never drink alcohol before a show. Alternatively, drink alcohol to make you think you’re playing better. If you’ve got writer’s block, look elsewhere for inspiration – rather than listen to music, try using images or video to trigger musical ideas in a different way. If you enjoyed reading all of our serious (and not-so-serious) hacks, check out more of our Learn articles. Take a look at kit put to the test in our Labs section.